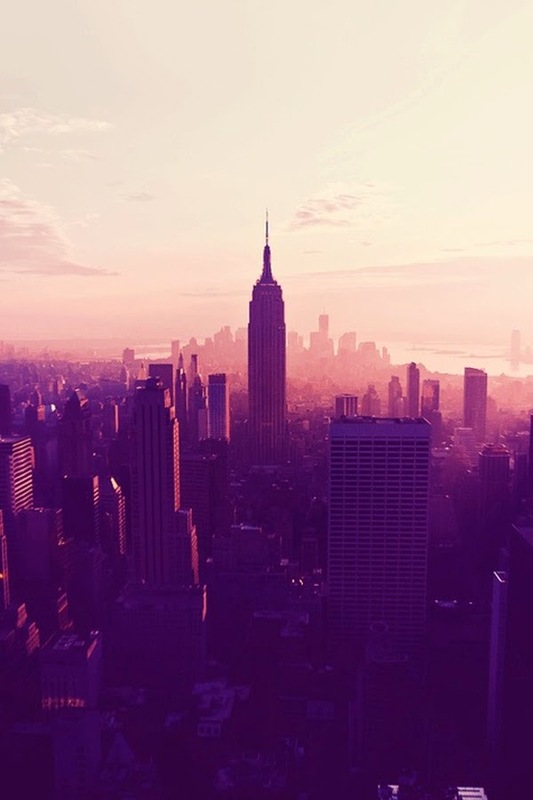 This is a great list about living in NYC. I just moved to the city for school, which is much different than for a job, but even after a few months I completely understand parts of your list. As someone who might move to NYC eventually for work, this scares and thrills me both at the same time..! Such a lovely post. Congrats on two years in NYC and cheers to another year! You will get out of the subway and go the wrong way more often than you’ll admit, no matter how long you have lived here. <------ lifelong New Yorker and I'm mortified by the amount of times this has happened to me (in every single borough).